Our usual under $10 wines from Chelsea Wine Country. 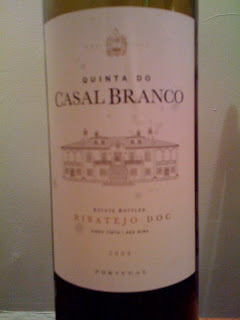 Casal Branco is our standard dinner wine. 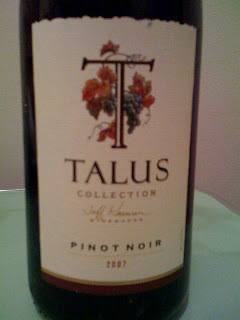 Talus is one of our new at home favorites. Very light, good for drinking alone without any food pairings.